I mentioned months ago that I’ve been on a quest to find awesome mascara. I’ve tried both high-end and drugstore brands. 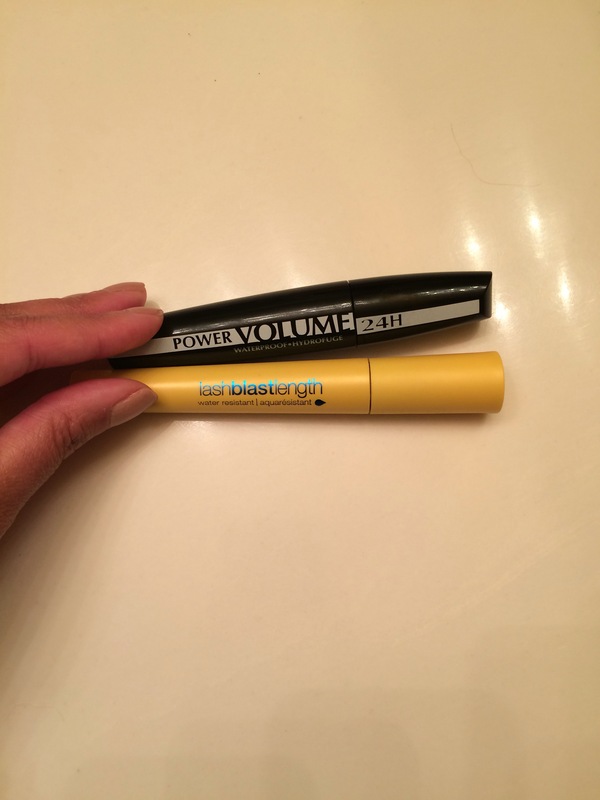 Most recently I bought Loreal power volume 24hr and Covergirl lashblast length. Both were underwhelming to say the least. I did like the Loreal better than the Covergirl, but I wouldn’t purchase either again. I’m a fan of super dark, blacker than black mascara so that was my issue with Covergirl, I could barely see it! I’m usually a fan of Loreal mascaras, so I really had high hopes for this one. It’s not terrible, it’s ok for volume, but not so much for length. I’m now using it along with Loreal telescopic because I didn’t want it to go to waste. Combined they are pretty decent. Please share your mascara recommendations! I’m still on the quest to find awesome mascaras, so please help!